Thanks for dropping by and taking a look at our goats. UPDATE: We are looking forward to our 2019 kidding season. We have does bred to our JRB3 Infinity's Warrior Chief, our 3LF Stargate's Infinity son, our black and white dappled son of Iceman's Heat Lightning NOW Jazzy Bolt of Lightning and our new buck, PDR1 Gangster Of Love. Gangster is a Hillside Hitman's Dark Mark grandson. We think he will add alot of mass and bone to our kids. Can't wait to see what he brings. I have added our breeding schedule to our does page. 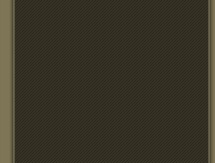 Check it out, I think we have some great pairings going on. We should start kidding around February. I'll add our kids to the NEW ARRIVALS page as I get the chance. Please note we have several people waiting on our kids so please be patient as we honor our waiting list! Welcome to C and E Goats web site. We are a small goat farm in north central Arkansas near the picturesque town of Quitman in the foothills of the Ozark mountains. Our passion for goats began in 1993 after buying a couple of goats to clear brush on our 6 acre farm. That turned into breeding pygmy goats for pets. 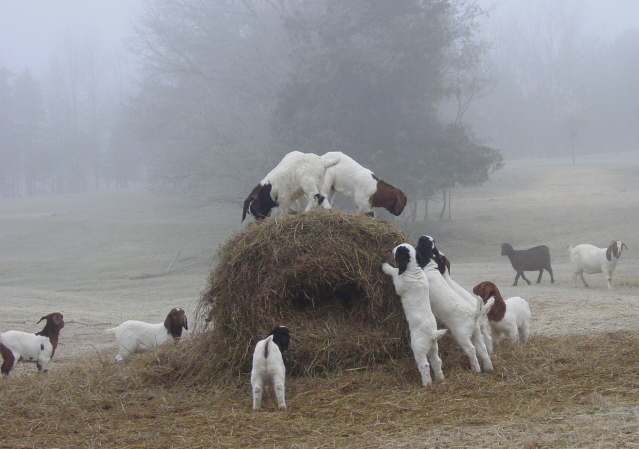 We puchased our first Boer goats in 2002 and realized very quickly that we needed a lot more room, so we puchased a 41- acre farm in Quitman and moved the herd from Little Rock northward. 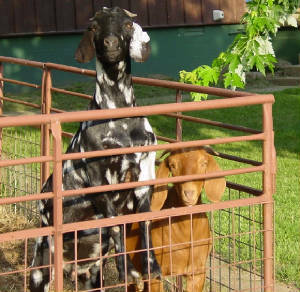 Our goal is to raise TOP QUALITY, HEALTHY, WORM RESISTANT Boer goats for Show and Breeding stock. 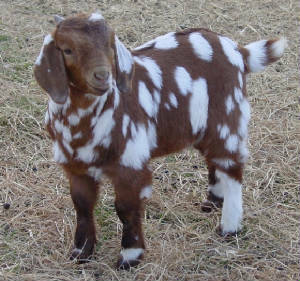 We specialize in colored and spotted/dappled Boer goats. We strive for thick, meaty boers that are also nice to look at in the pasture! We are always learning something new about goats, and enjoy going to goat conferences and sales where we can meet other goat breeders and owners. We enjoy talking goats! Because we both work full time, we are not able to show our goats. Our Mission is to raise HEALTHY, SUSTAINABLE Boer goats that require very little management! Our kids are raised in the field with their dams, not in a show barn. We cull at the sale barn, not the for sale page! Please feel free to contact us either by phone or e-mail. We always enjoy meeting new "goat people". Please note: I am not a photographer by any means. The goats are not posed, they are photographed in their natural state in the pasture. 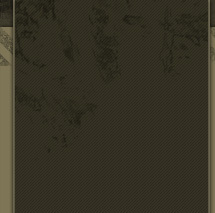 The pictures are cropped but not stretched or any other means of "enhancements". 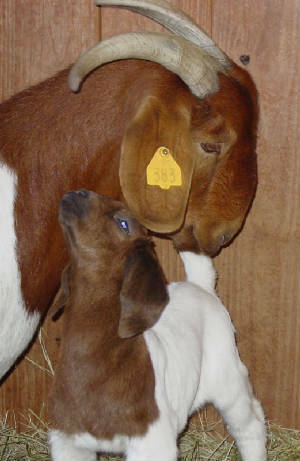 All pictures on this site are the property of C AND E BOER GOATS and cannot be used or copied without permission.